Famed producer/director Hideki Kamiya has had his hand in a ton of iconic works over the years, and this recent fan Twitter poll proves it. 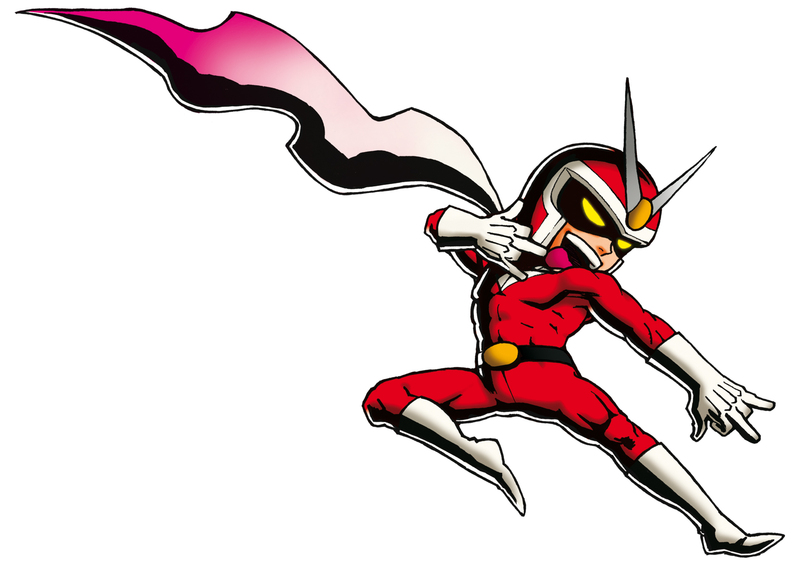 Asking "which [character] do you want for Smash," Kamiya provides the following options: Dante, Viewtiful Joe, Ammy (Okami) and Wonder Red (Wonderful 101). Now it's been intimated that the five fighter pass DLC characters (four really, since Joker was revealed) have already been picked. Either Kamiya knows something we don't, is having a bit of fun, or he's gearing up to pitch an idea to someone: after all, there could easily be more Smash Ultimate DLC on the way. Right now Dante is dominating with nearly 40% of the vote, followed by Ammy at 25%, Viewtiful Joe at 21% and Wonder Red at 15%. Given that Bayonetta is (still) in Smash, anything is possible, really. While Kamiya probably doesn't have the power to make it happen himself, as a highly respected producer and director, he is in the position to argue for or against a potential guest character. The only real holdup is Capcom (Dante, Viewtiful Joe, Amaterasu) for all but Wonder Red. Which one do you want for Smash? Filed under... #DLC #Fighting Games #Hideki Kamiya #Nintendo #Platinum Games #Super Smash Bros.